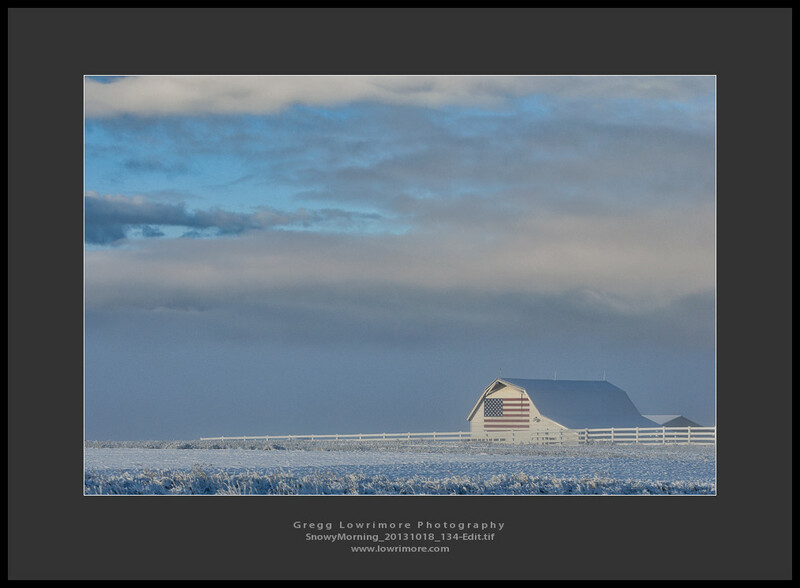 When it snowed last week, I decided to make it a leisurely drive in to the office and took along my camera. 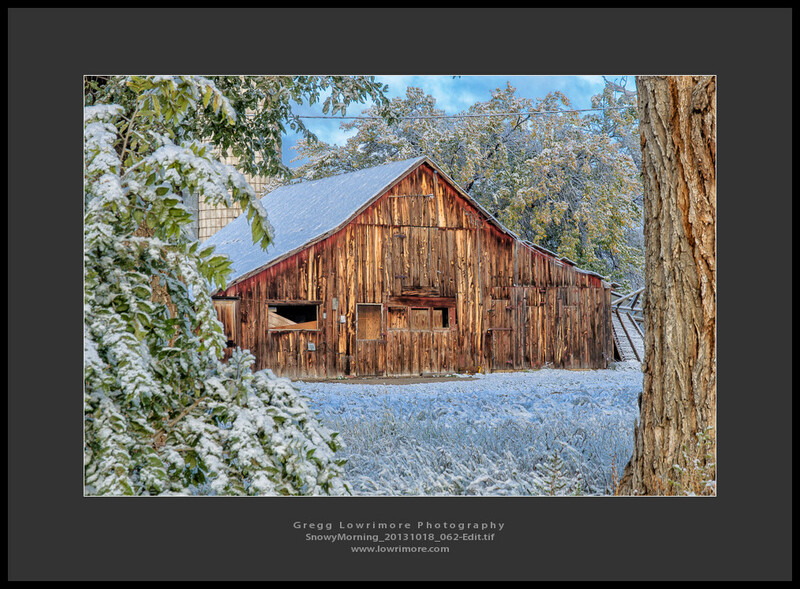 There have been several barns I’ve wanted to capture and with a dusting of snow, what better time to see what I could do. 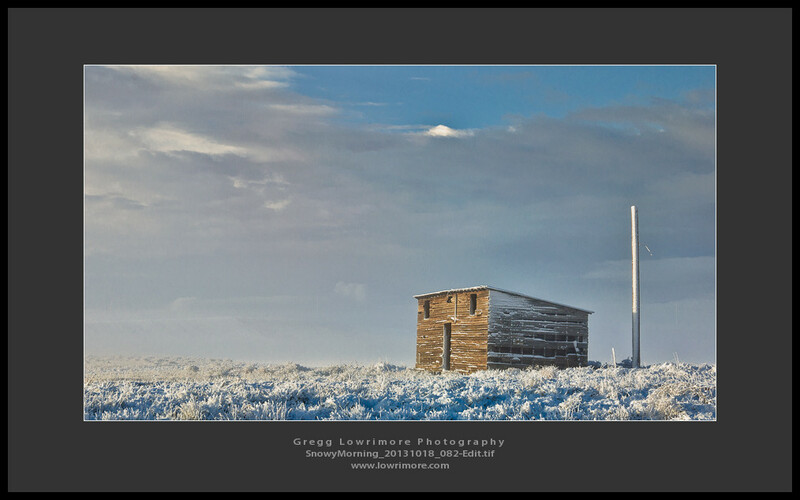 The next stop was about a mile north and west where there are these two other barns. The second one is about 200 yards further west and north across the street. 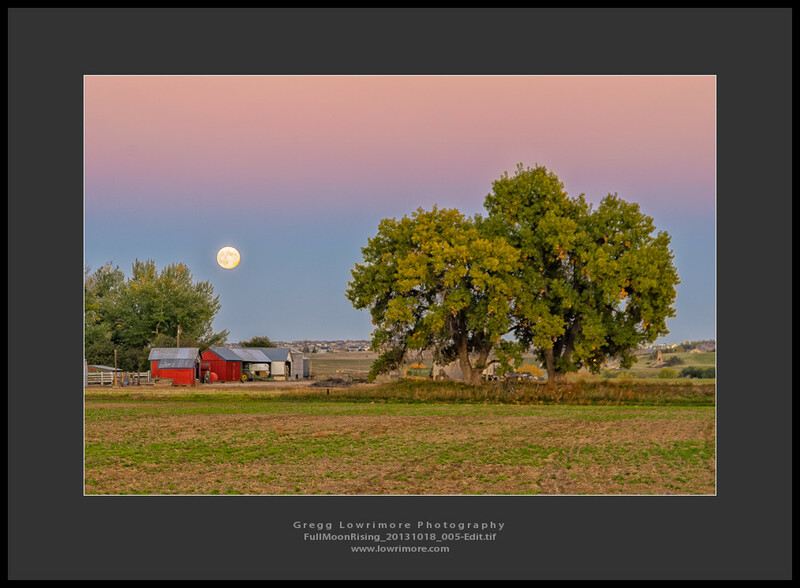 I have to admit, I got a good laugh at myself (as several passers-by did too) as in my eagerness to get the right composition for this shot, I stepped around and quickly found myself flat on my bum in the drainage ditch! Camera and ego are fine, but it was a quick reminder on how slippery snow-covered grassy areas are! All on a snowy day’s drive in to the office last week. Not a bad haul for a brief period of shooting to and from work. 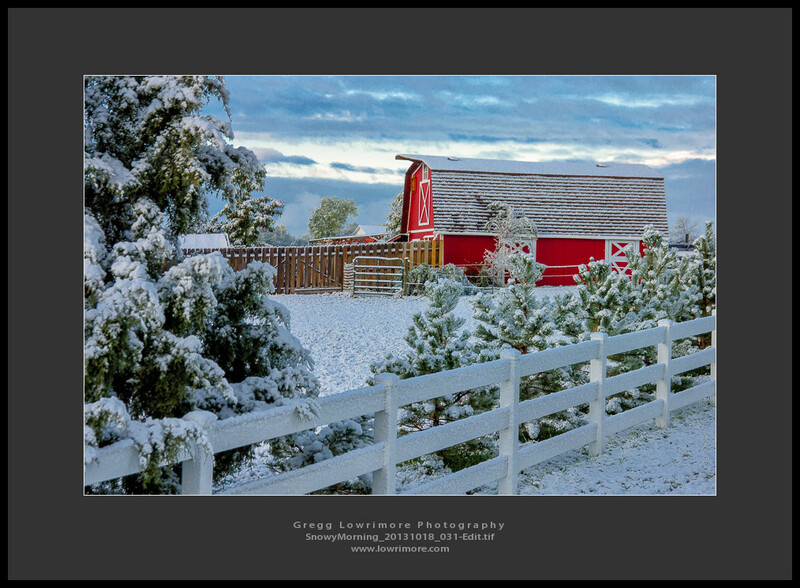 Posted in General, Landscapes and tagged barns, Boulder County, old, red, winter by greggl with no comments yet.